410g tin which serves 2-3. 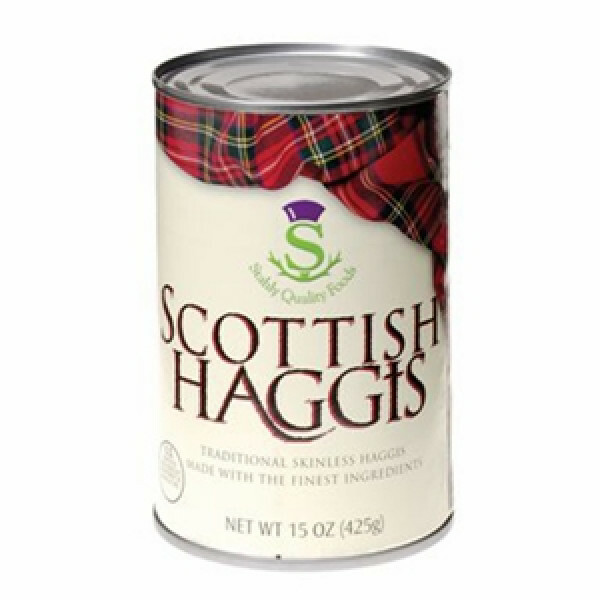 It is made from a blend of the finest lamb, oatmeal and spices. 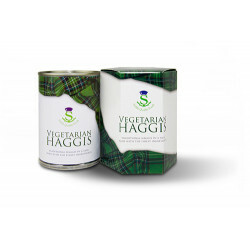 Stahly Quality Foods’ Scotch haggis is our most popular choice for a great tasting, traditional haggis.